Succession planning is a term that, as Advisors, we are familiar with yet too few of us are actually putting to use in our own practices. It is a term that can also mean very different things to different people. For most, succession planning means protecting and maximizing what matters most to you and to your clients. 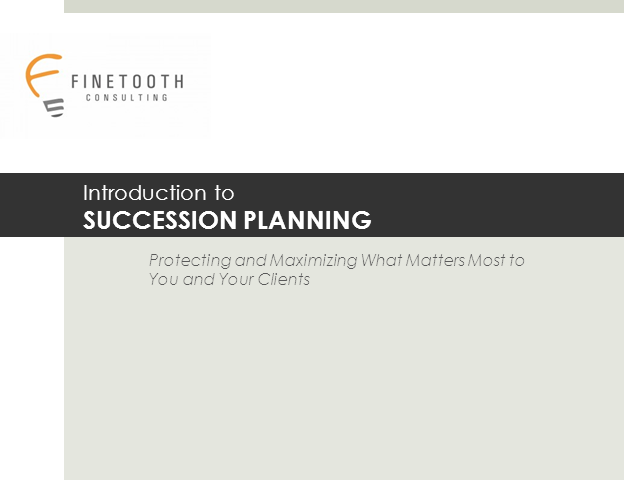 Listen to the successes, pitfalls, and strategies as we review the current retirement and succession plan templates while arming you with the tools you need to apply the ideal succession plan to your practice and fulfill your objectives for your clients and your business through the next generation and beyond.